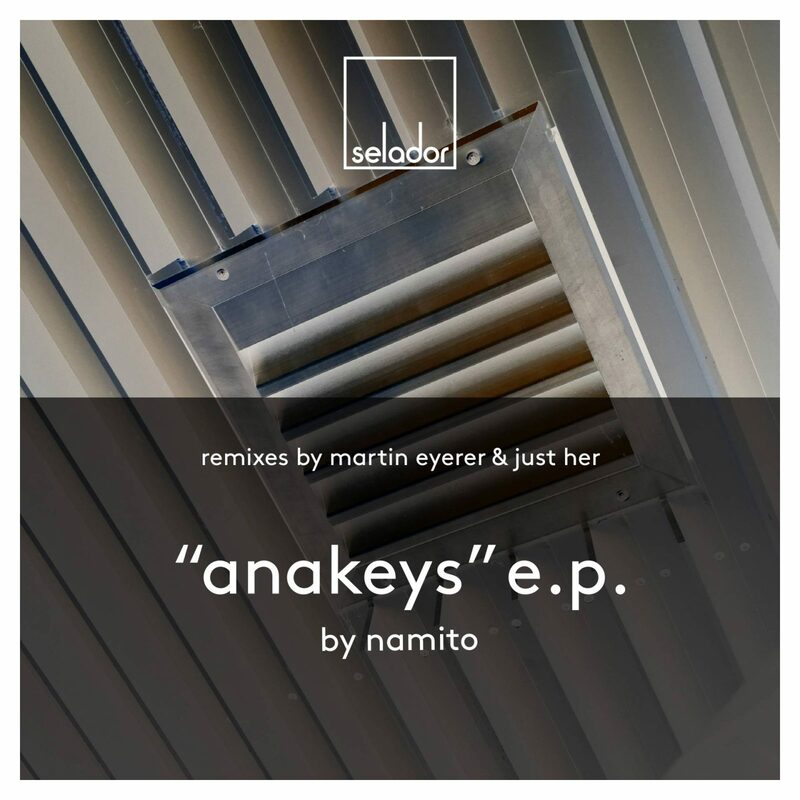 Selador’s 5th Birthday celebrations continue apace with the second of our trilogy of commemorative EPs featuring exclusive collaborations between some of the label’s family of artists. 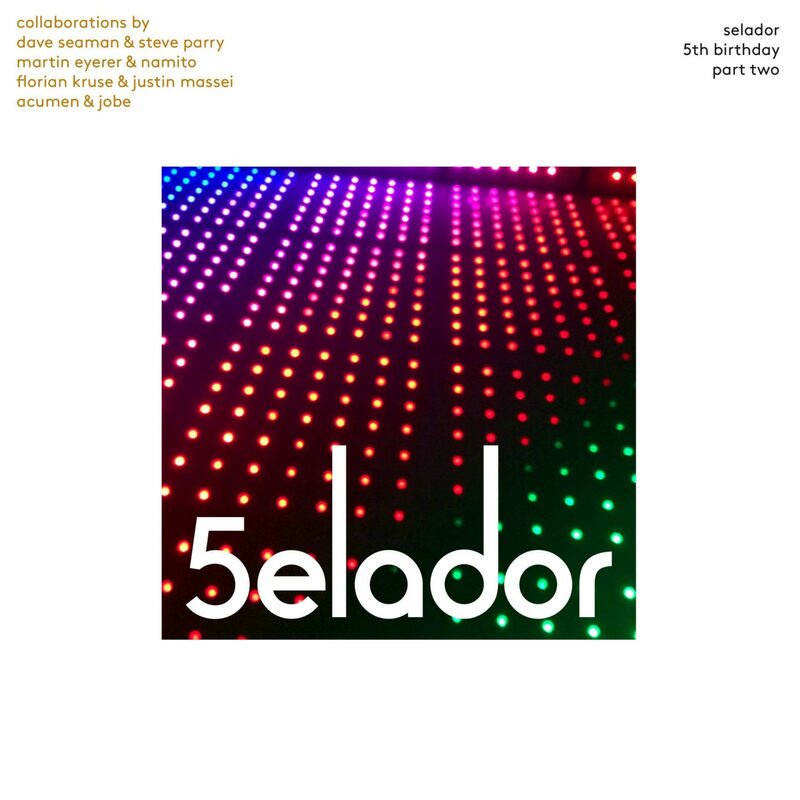 Part 2 kicks off with the boss men Dave Seaman & Steve Parry who come together for the first time in the studio and as you’d expect, the result is pure Selador. ‘Repeat Offender’ carries all the hallmarks of the what you’ve come to expect from the label. Carefully crafted, contemporary club music with unwavering intent and a twinkle in it’s eye. Next come two pairings straight from the frontline of Berlin’s vibrant electronic community. First, Martin Eyerer & Namito join forces for ‘Durant’, a no-frills beast of a tune that operates with intense efficiency. Lean and mean, a fine specimen. We follow that with a pairing that between them, already have 6 Selador releases under their belt and it’s time to make it seven as Florian Kruse & Justin Massei step up with ‘Norssken’. A pulsating prime time workout crafted to cause optimum damage on the dance floor. Don’t say we didn’t warn you! To round things off, two more artists who’ve been no strangers to the label throughout our first 5 years, our Manchester and French connections respectively, Simon JOBE and Antoine ‘Acumen’ Garcin. They combine for ‘Incontrolable’, a 9 minute futuristic odyssey as insubordinate as it’s title suggests. Dance music from outer space. And that’s Part 2 folks. Hold tight. Back soon with Part 3. Team Selador – It’s a family affair.